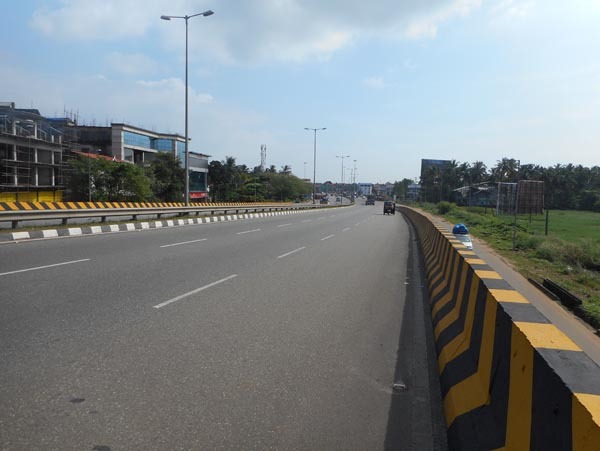 SPV: Guruvayoor Infrastructure Pvt. 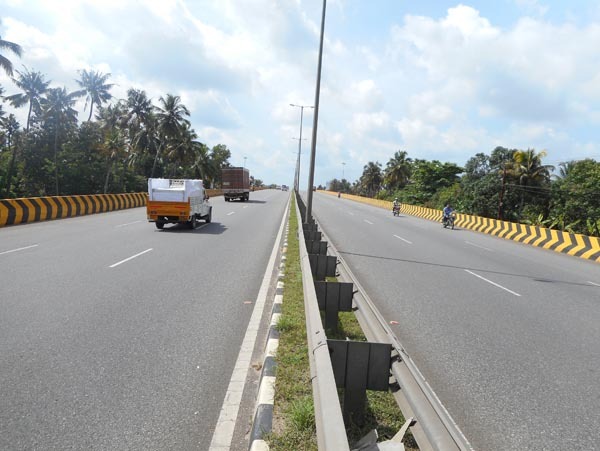 Limited (GIPL) | Bharat Road Network Ltd.
Thrissur- A district situated in the central part of Kerala. 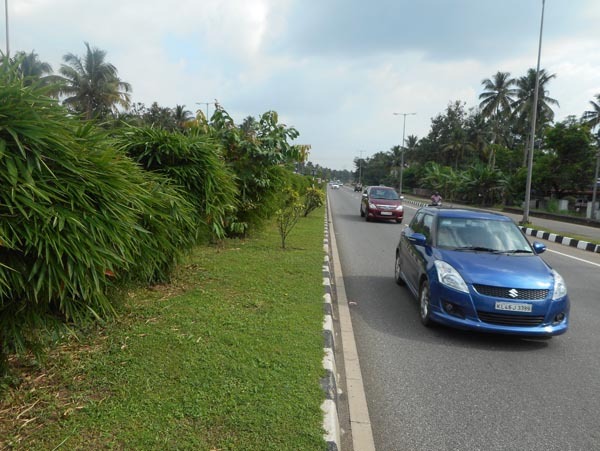 It is spread over an area of about 3,032 sq. km. 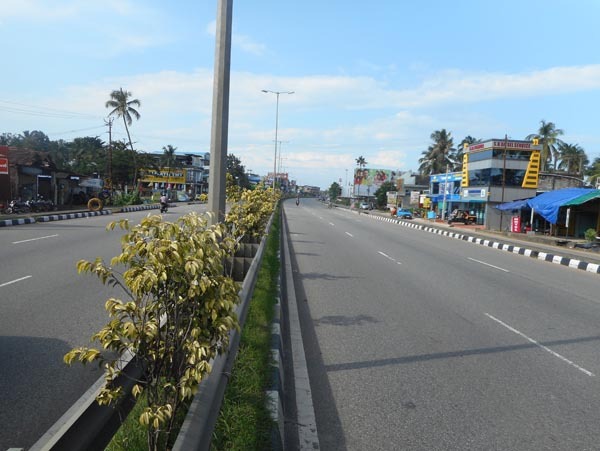 and is home to more than 10% of Kerala’s population. 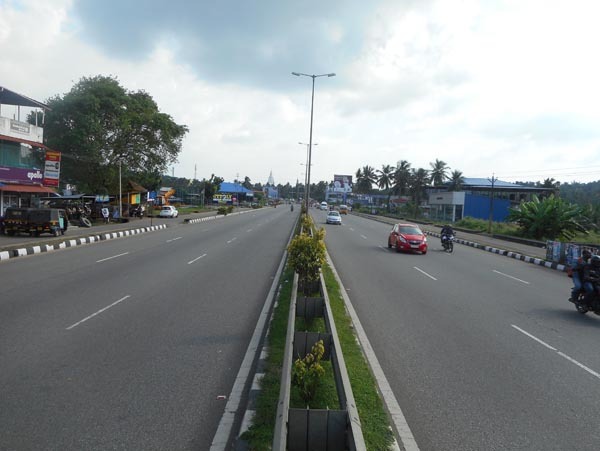 Thrissur is considered the most urbanised after Ernakulam. 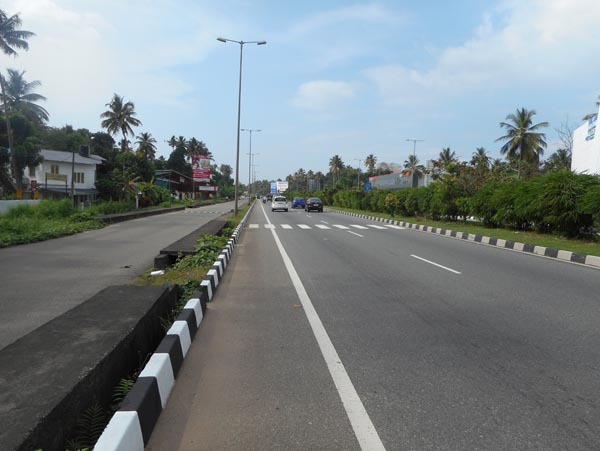 Chalakudy - a municipal town situated in Thrissur district. 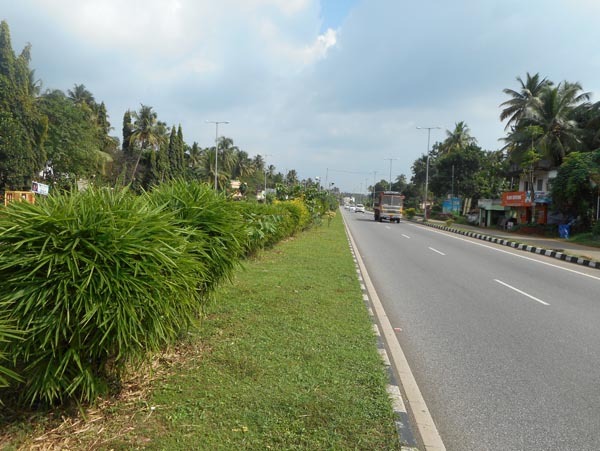 It lies on National Highway 47 and located about 47 km north of the city of Kochi and 30 km south of Thrissur. 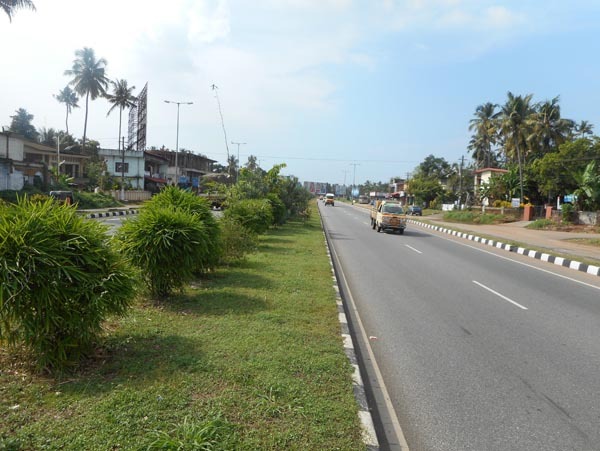 Angamali - a municipality in Ernakulam district and it is one of the fastest developing satellite town of Kochi. 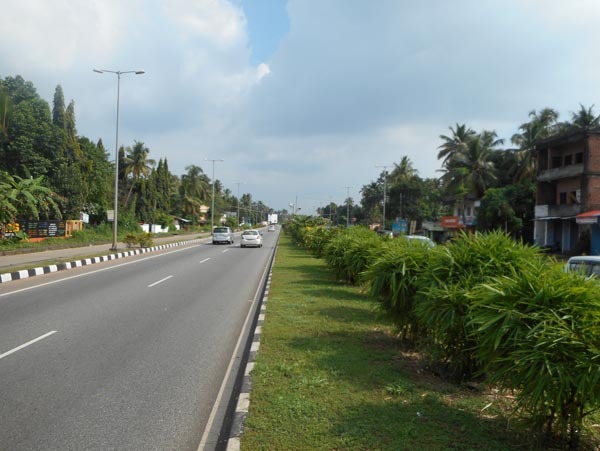 It is situated in the north of Ernakulam. 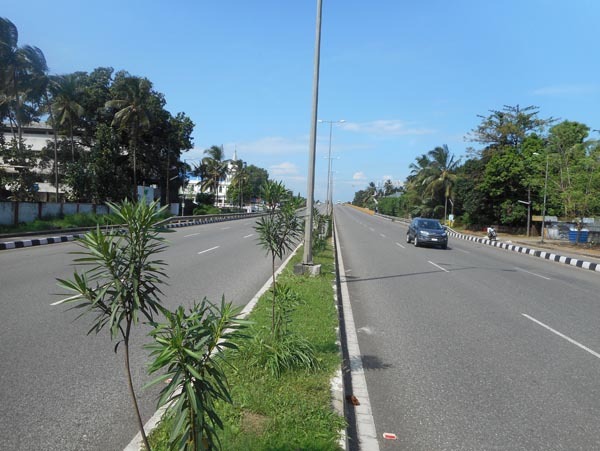 It lies at the intersection of Central Road and National Highway 47. 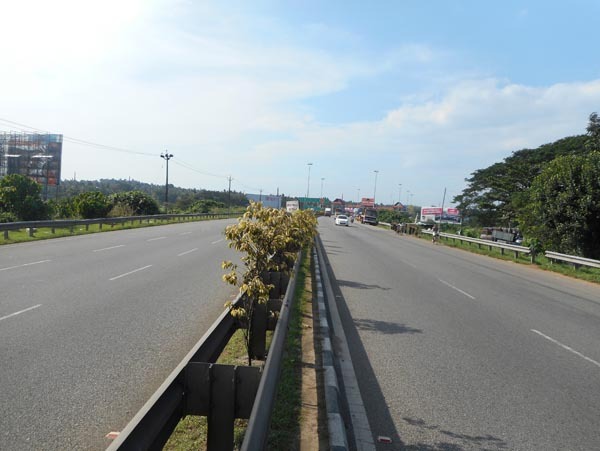 In order to arrest urban sprawl, reduce the dependency on Kochi City and to open up new areas of development in the Region, it is proposed to develop a transit oriented development corridor connecting centres of Kodungallur, Angamaly, Perumbavoor, Kolenchery, Piravom, Thalayolaparambu, and Cherthala. 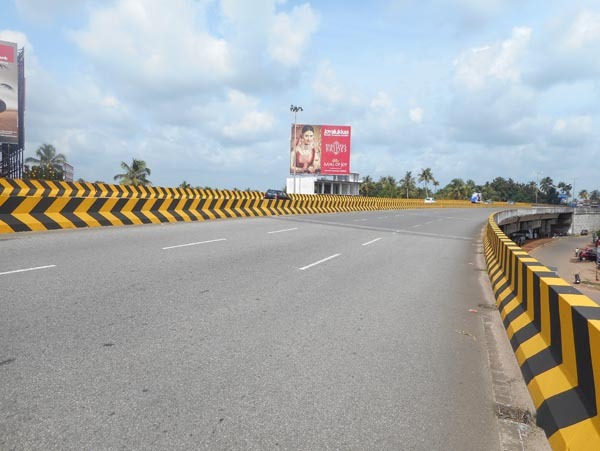 Intense development shall be promoted along Angamaly -Thripunithra - Piravom corridor in the first phase to induce development along Angamaly - Kolenchery - Piravom- Cherthala corridor, with the main focus on Angamaly. 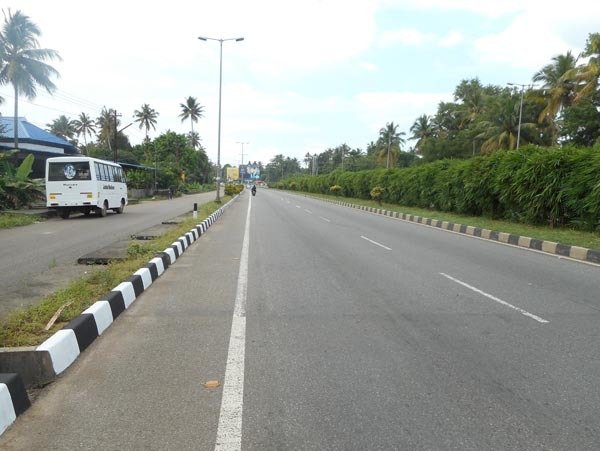 INKEL City: A master plan of 50 acres of the land adjacent to Transformers and Electricals Kerala Limited, Angamaly is being jointly developed by INKEL and KISDC. Out of the 50 acres, 30 acres of the land will be developed as INKEL city.